I have a question for you, lass. Have you ever wished that there could just be a cure for dreaded diseases that would rid you of the heartache of losing someone dear to you? There is that saying that “Prevention is better than cure” and it truly is. Now what if you could prepare to fight against Blood Cancers like Leukemia, Solid Tumors, Blood Disorders like Sickle Cell Anemia, Immune Disorders and Metabolic Disorders like Hunter Syndrome. With one choice, you can save the life of your child, their siblings and first degree family members. If you have ever lost a family member to the diseases I listed above, then this a lifetime decision and investment that you need to make. At the time I had a family member suffer from Leukemia, the only option at the time was Bone Marrow Transplant and Stem Cell Research was still being done in the US. Stem Cell transplant can save a life with its ability to replenish blood and to regenerate the immune system. Collecting your newborn’s cord blood and cord lining then storing it under cryogenic temperatures below 150C will allow you to use its benefits for future treatment and that’s like for the next 1,000 years! How, you ask? This is all possible through Cordlife, which is the only stem cell bank in the Philippines that can provide you with a Total Stem Cell Banking Solution. Cordlife has trademarked it as Cell Optima Technology which can harvest mesenchymal and epithelial stem cells which are the two useful stem cells from the umbilical cord lining. Make the best investment ever: your child’s life and follow the footsteps of Jolina Magdangal-Escueta, Pia Guanio-Mago, Andi Manzano and Dimples Romana, just a few of the celebrities who have made that One Choice with just Once Chance to a lifetime of protection. 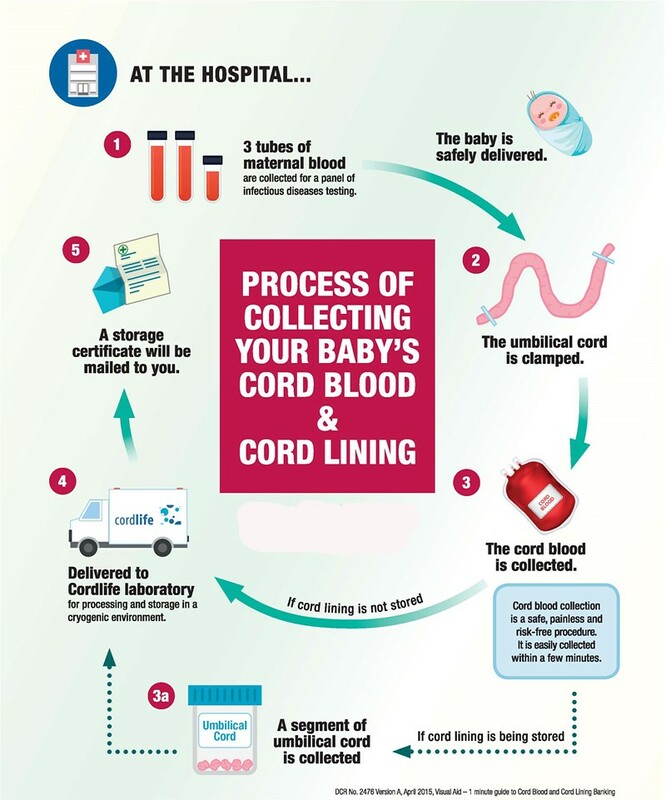 Ask the only DOH and ISO registered Cord Blood Bank today: Cordlife Philippines. You can also follow them on Facebook by clicking here. Call them at (02) 332 – 1888. 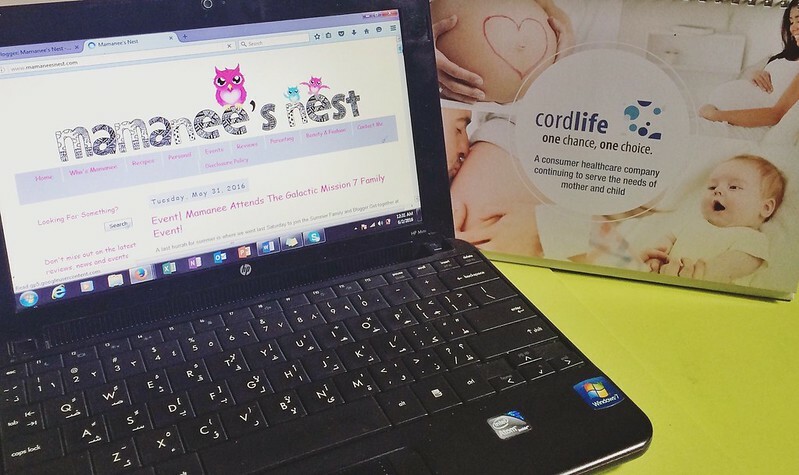 I attended the seminar for parents sponsored by Cordlife last year. Sobrang ganda ng program however it's way too expensive for a regular Filipino family like ours. If we had extra money I'd definitely have gotten it. Haaay.. I wish someday it won't be as expensive as it is now.